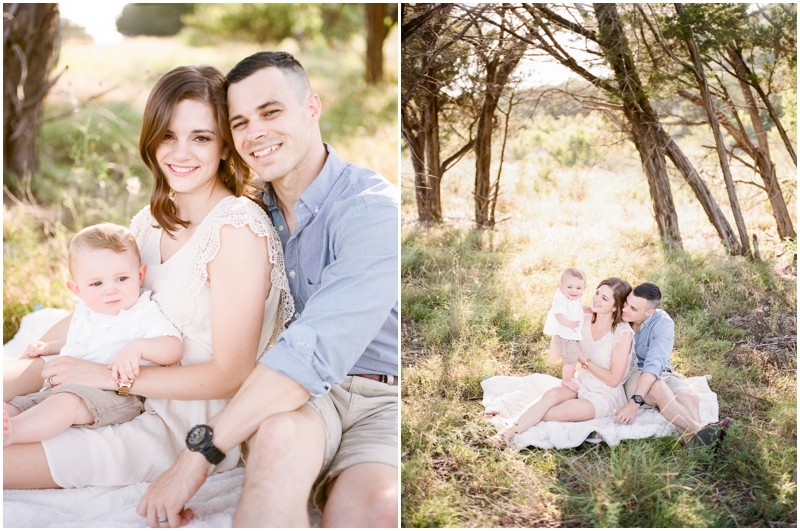 I was able to make it down to Texas earlier this month to hang out with my good friend Regan and her adorable little family. 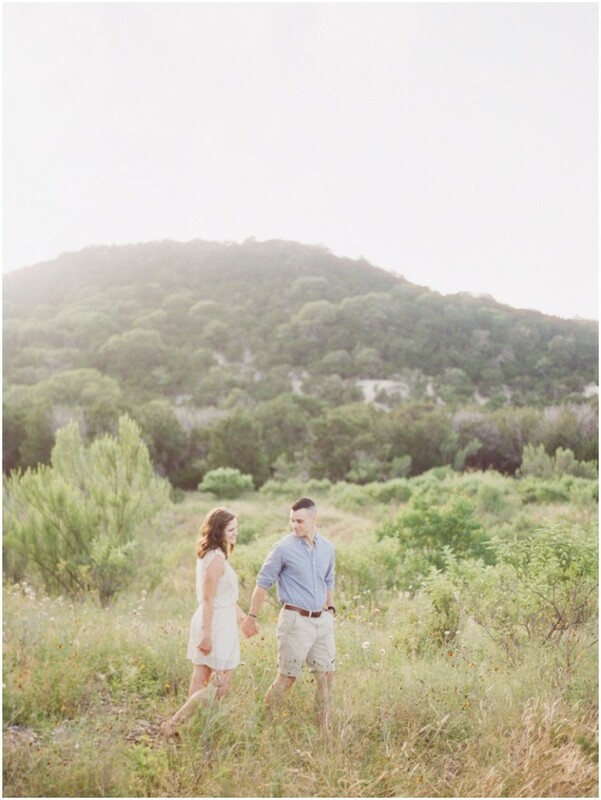 It was so fun to get away and enjoy the scenery and culture of another state. 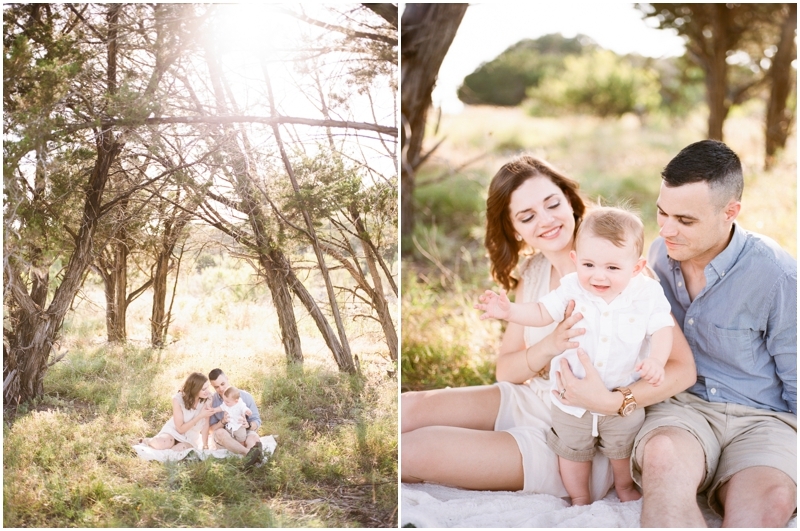 While I didn’t exactly like the sweaty heat, I LOVED the company and beautiful Texas surroundings. 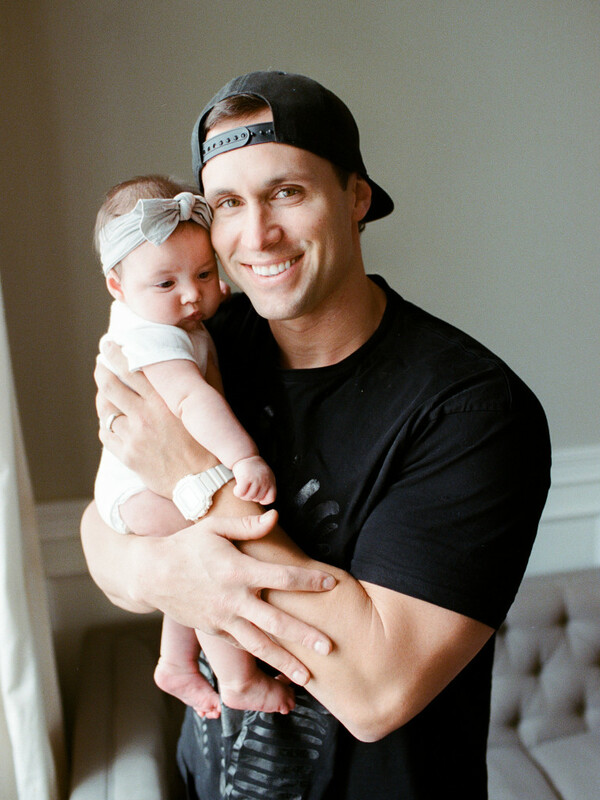 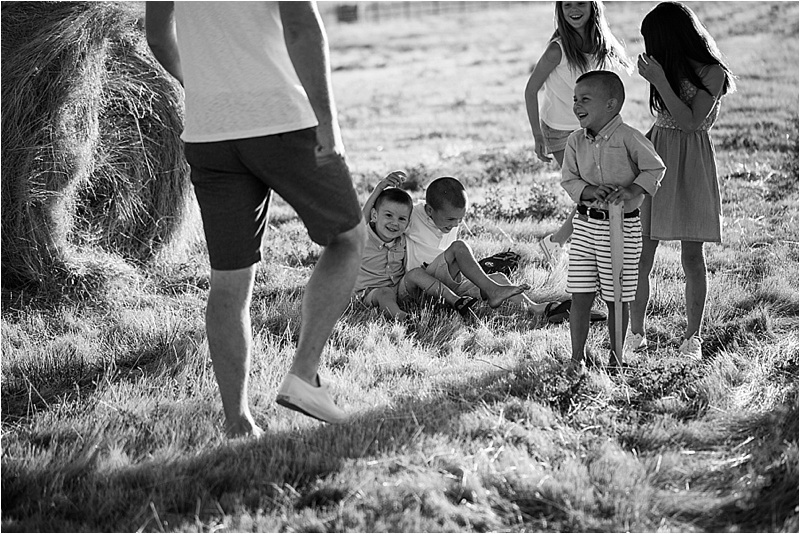 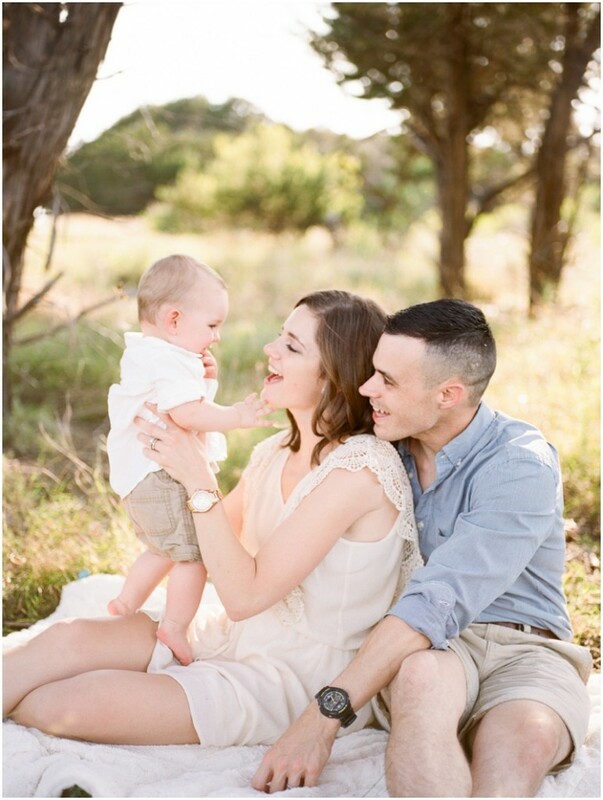 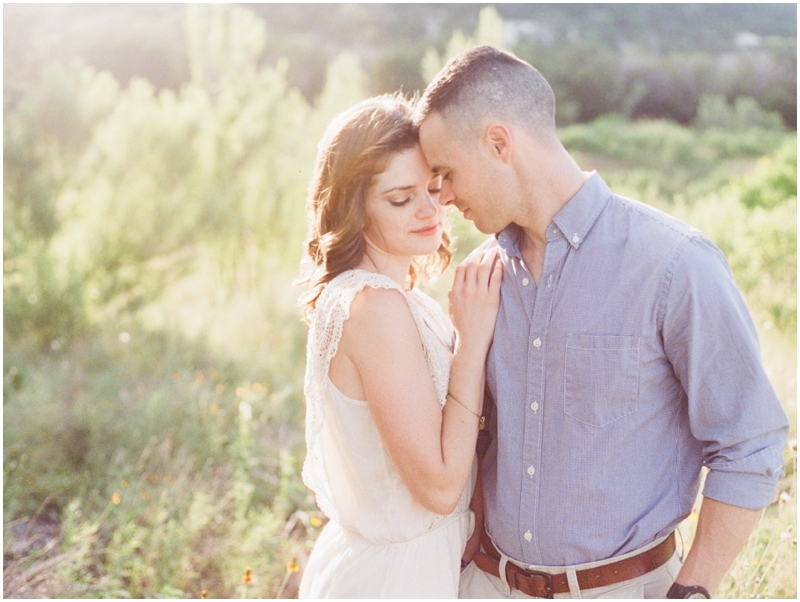 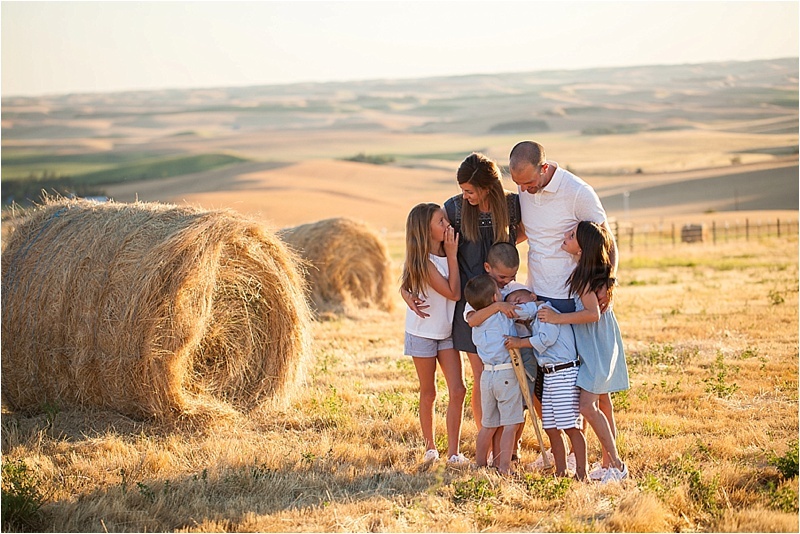 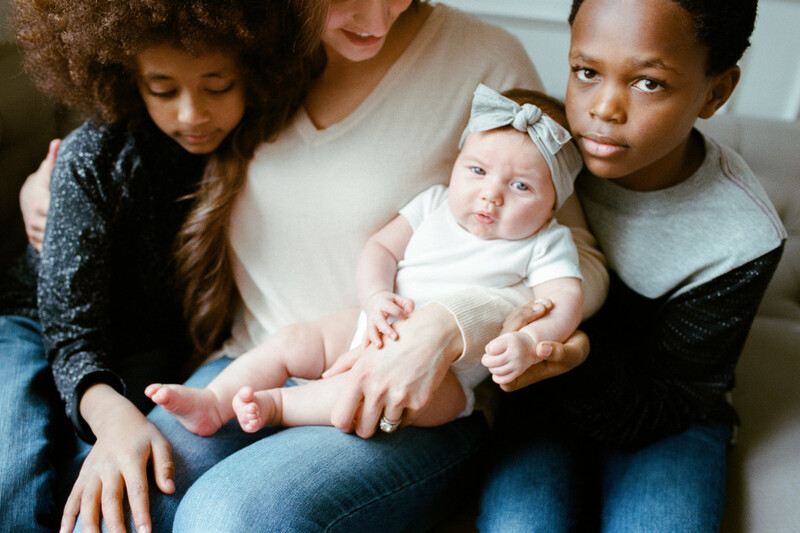 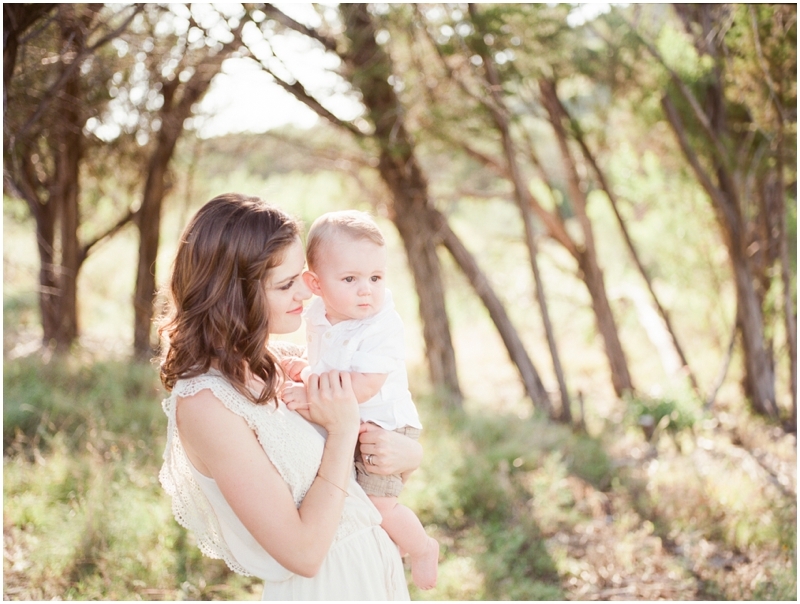 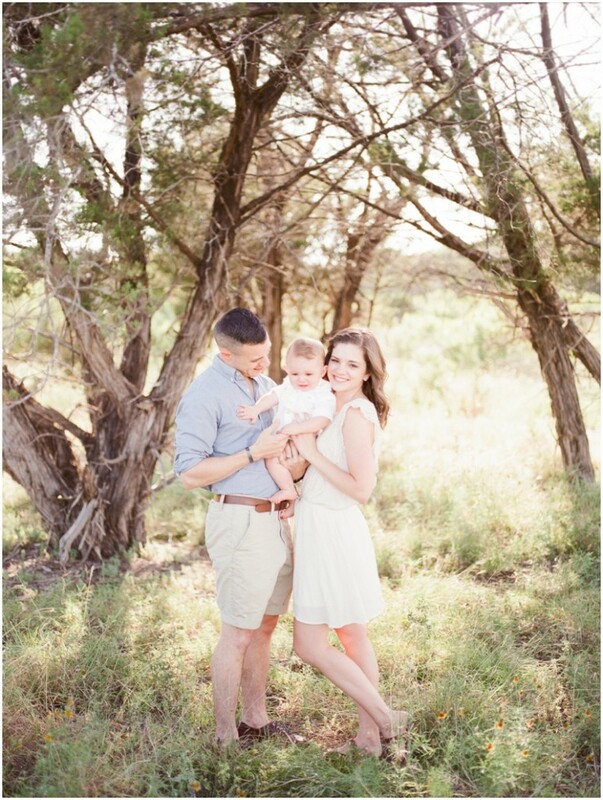 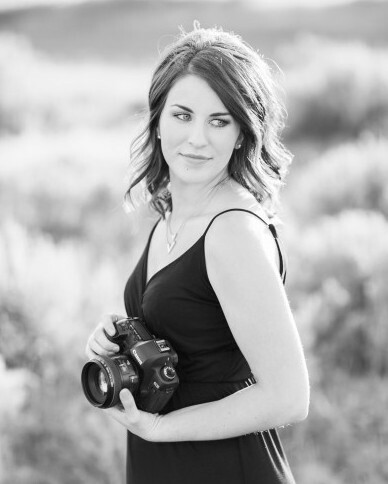 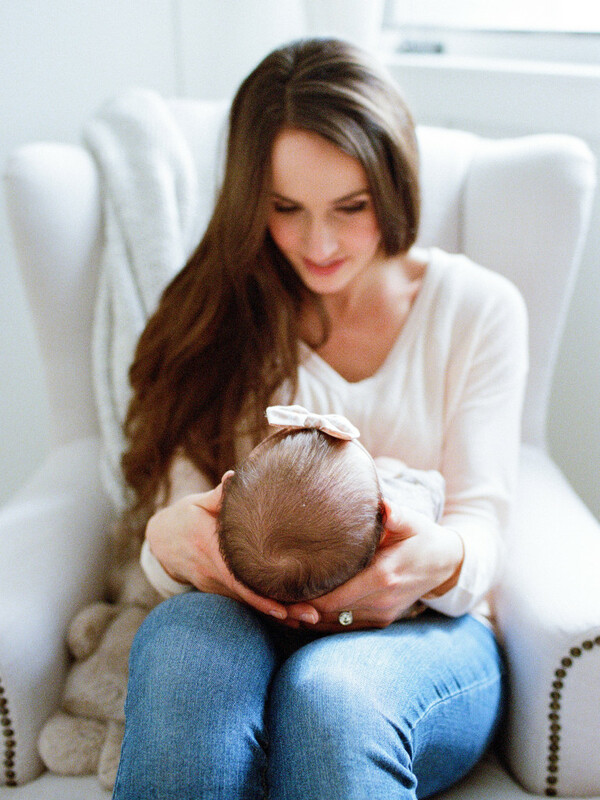 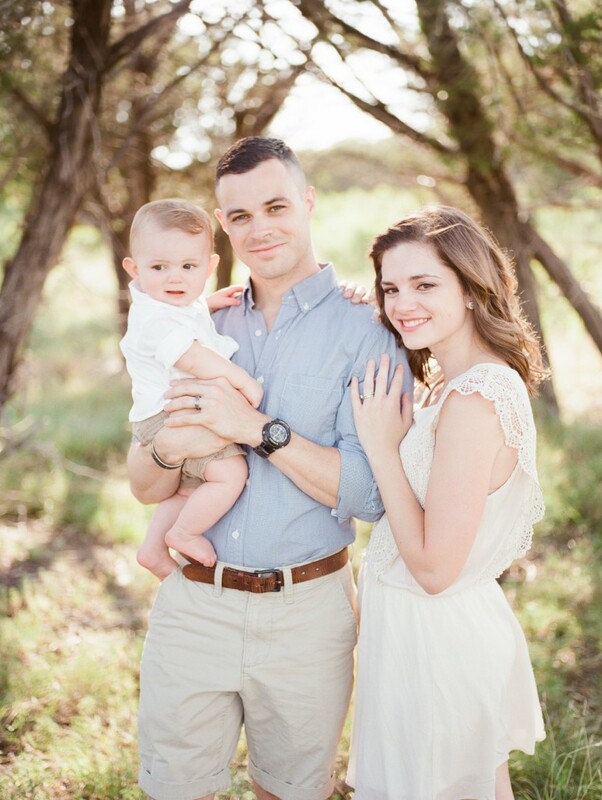 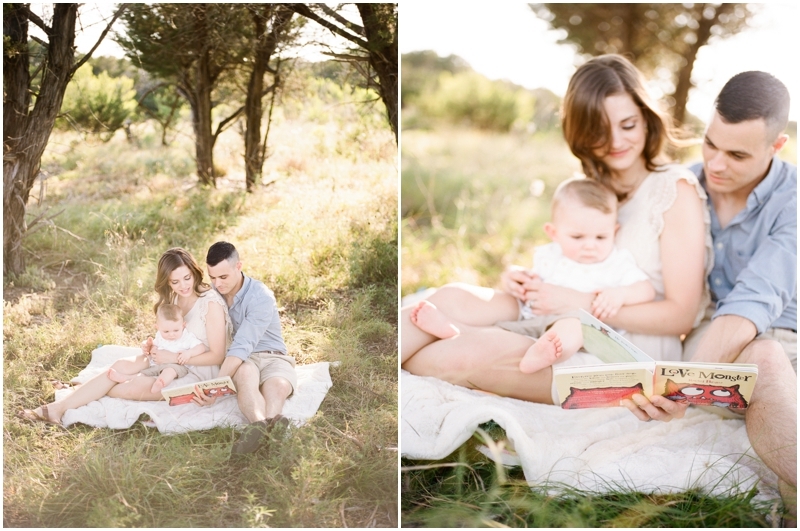 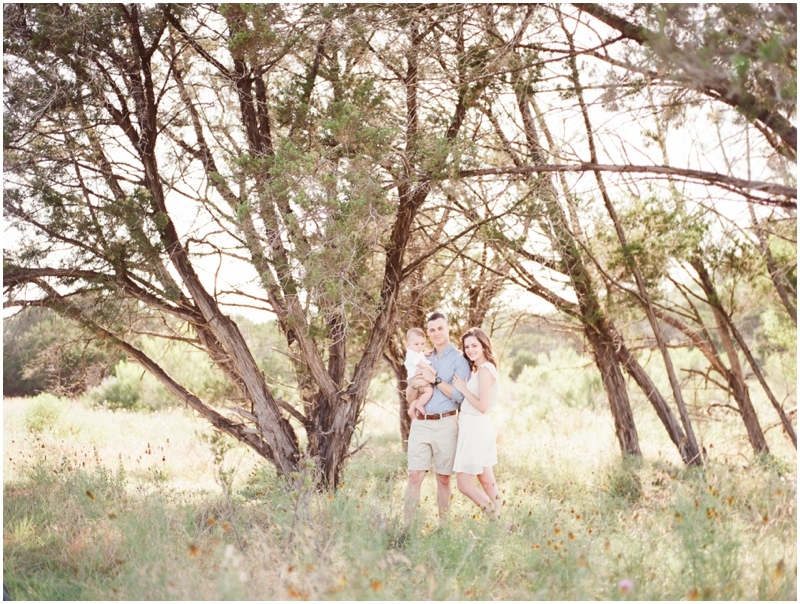 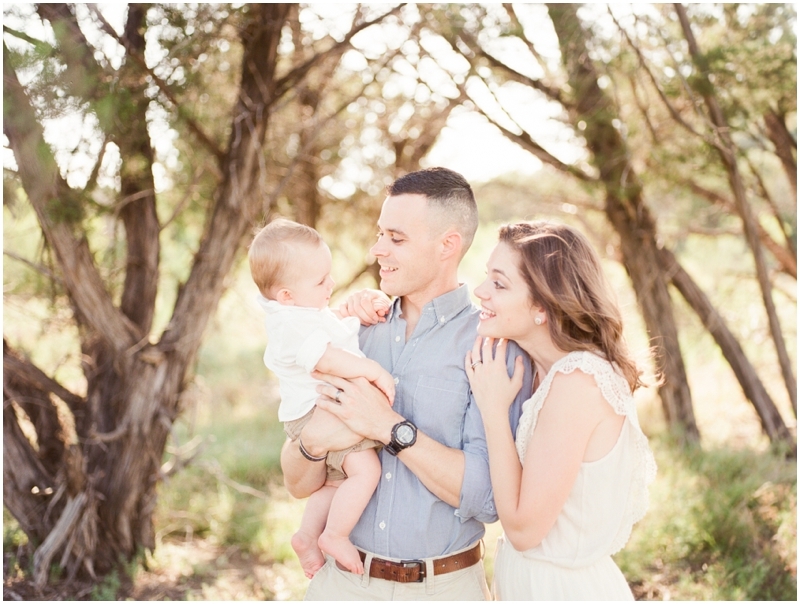 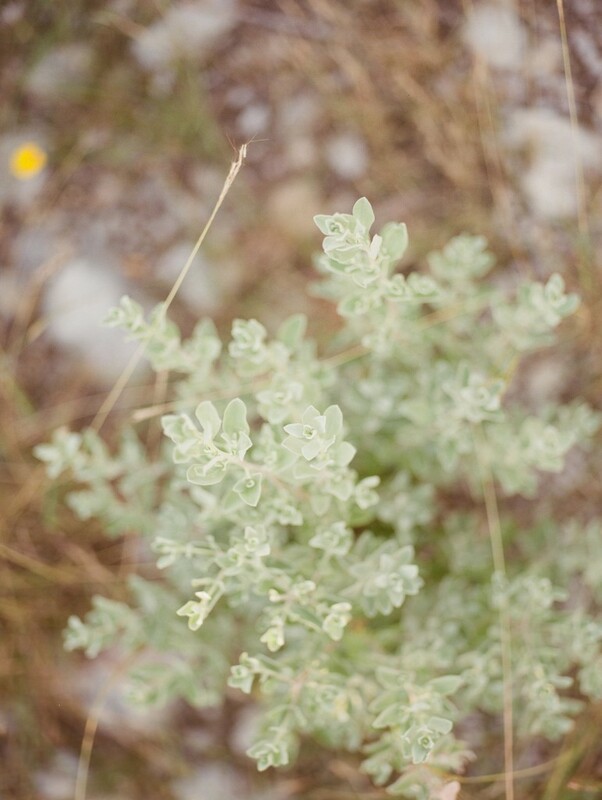 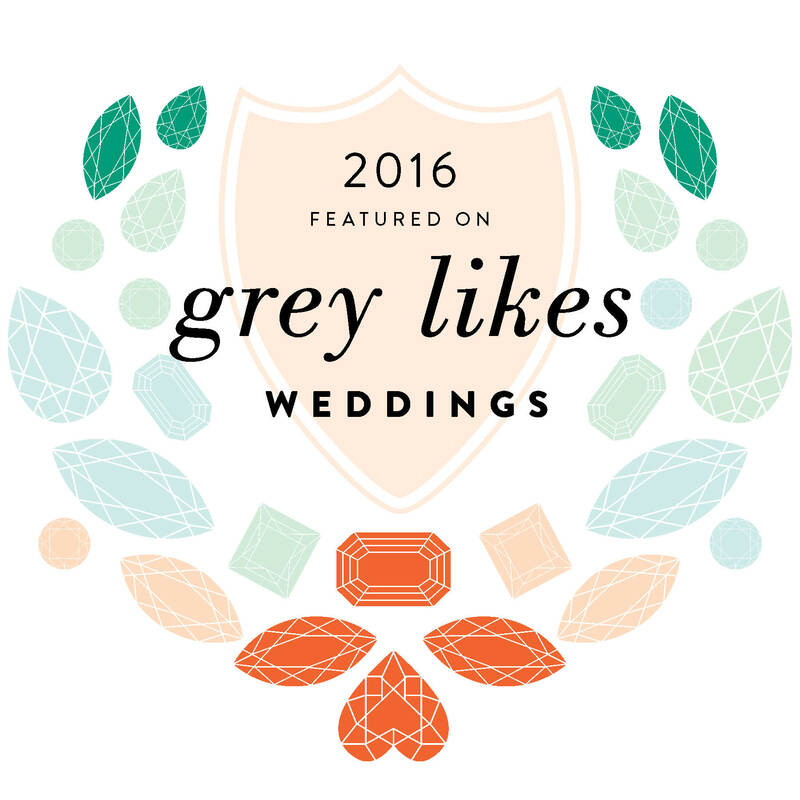 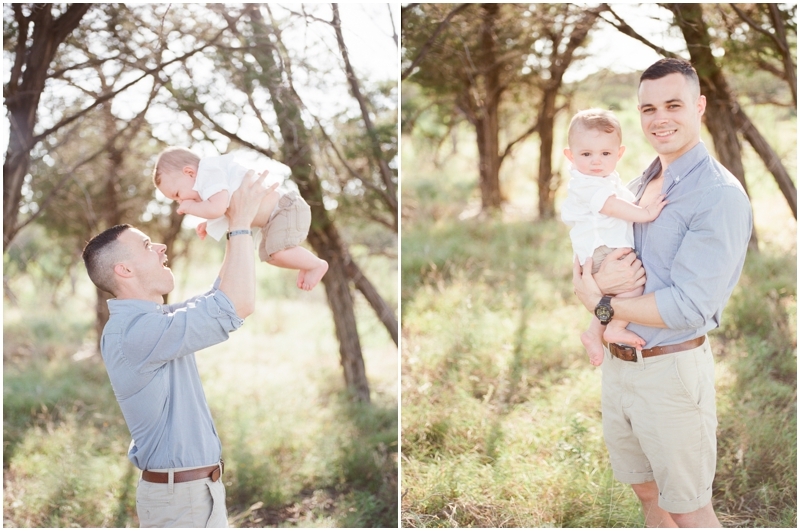 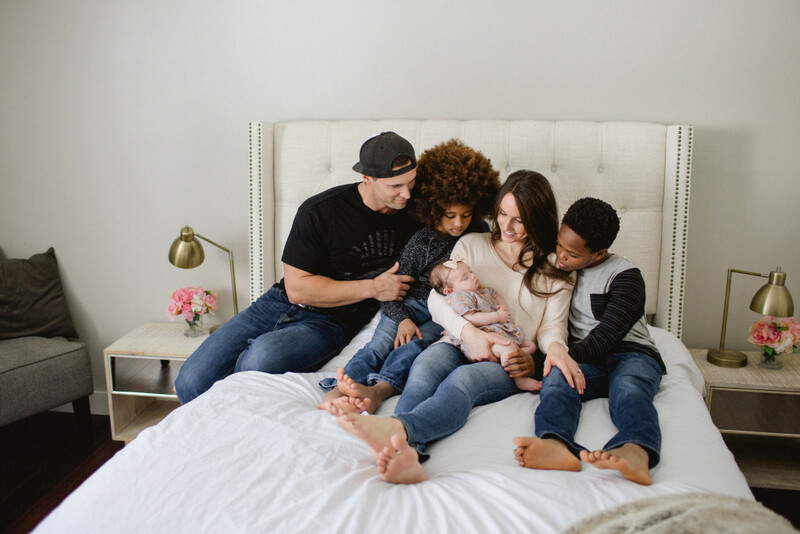 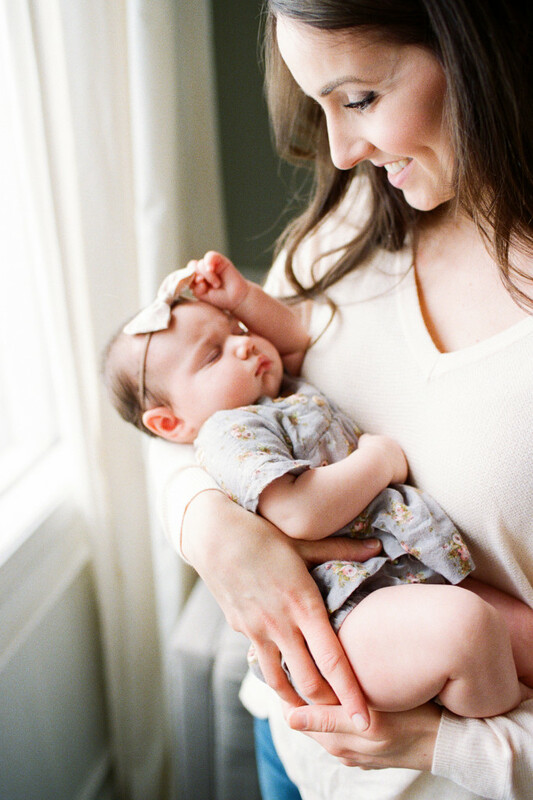 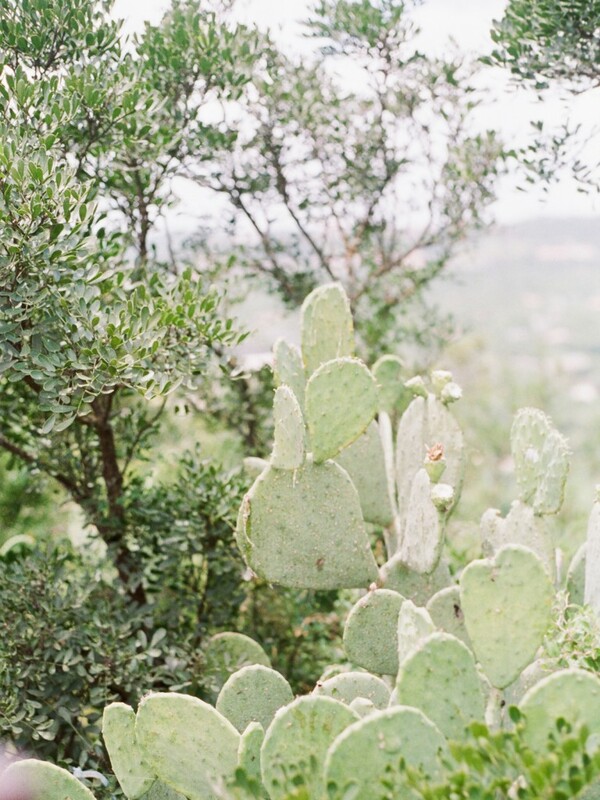 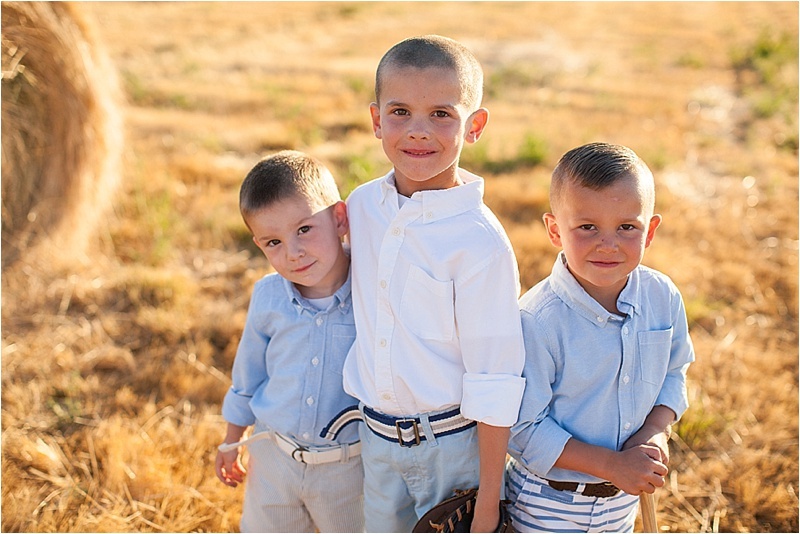 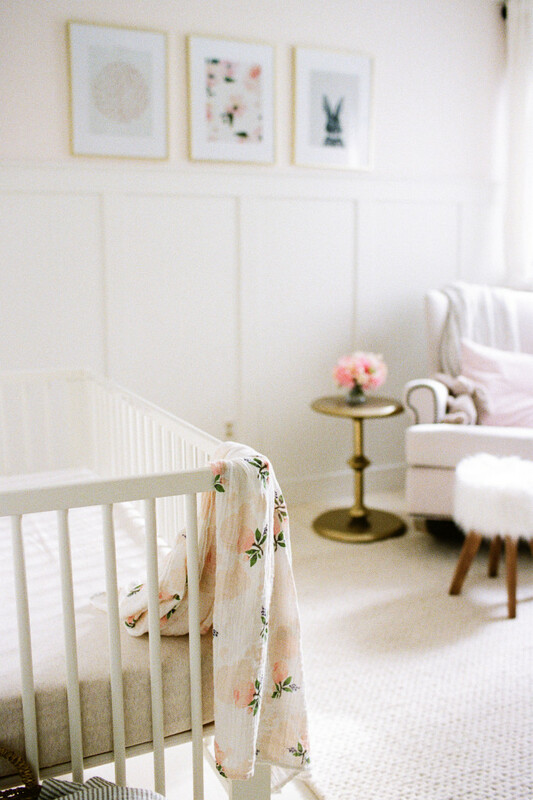 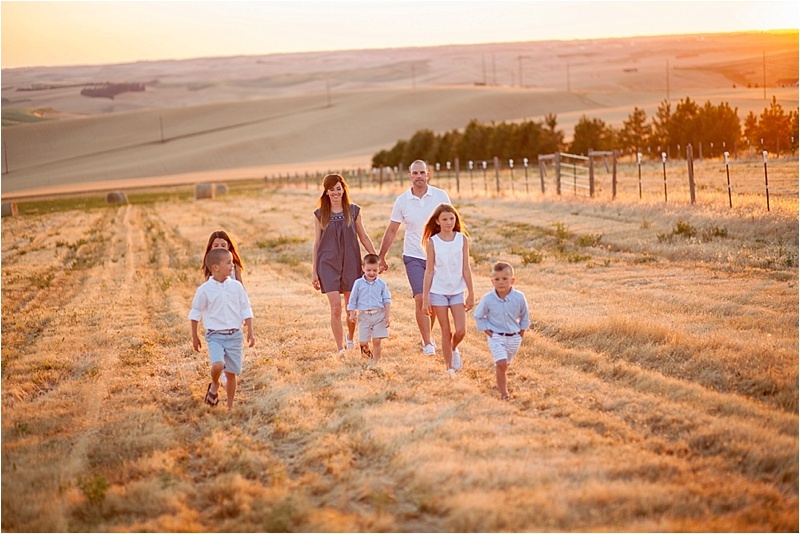 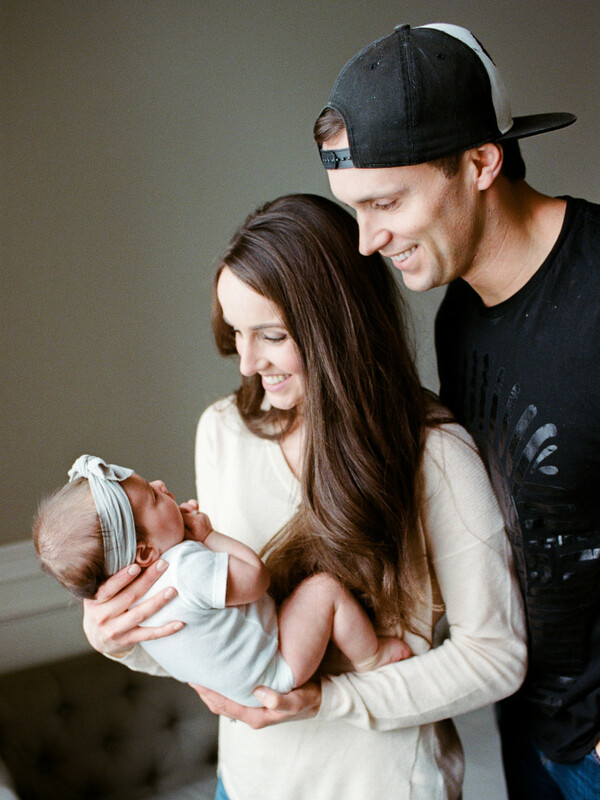 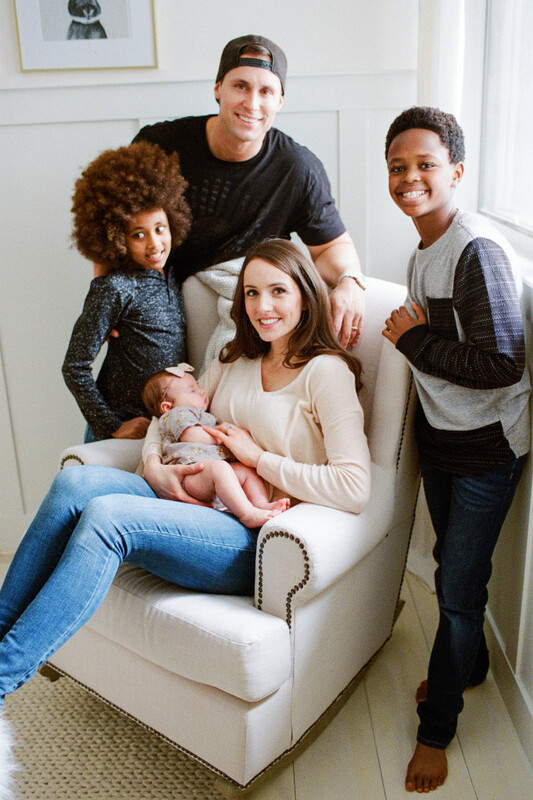 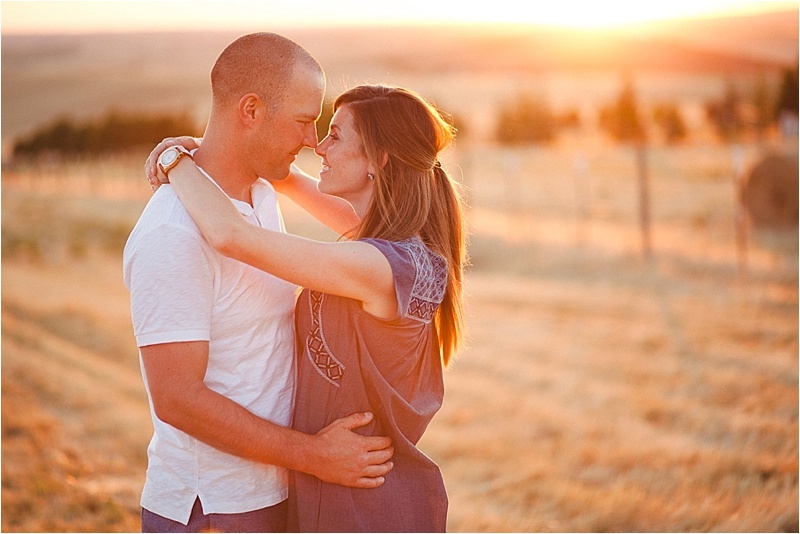 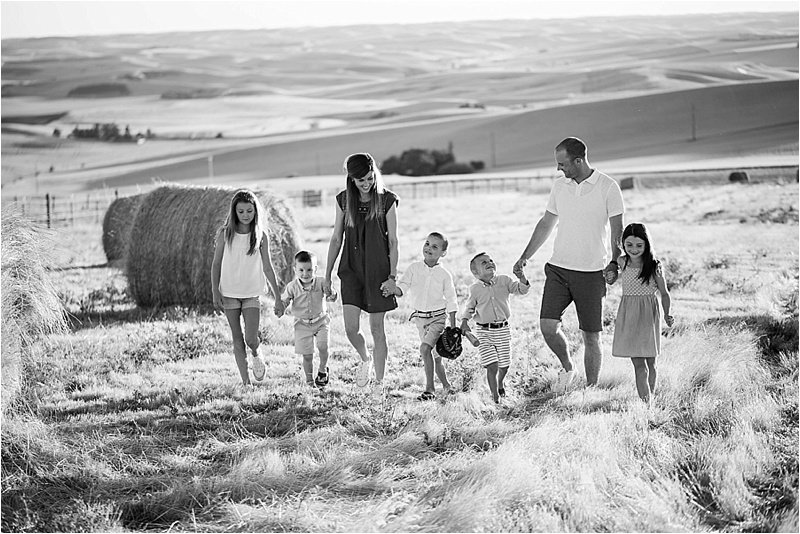 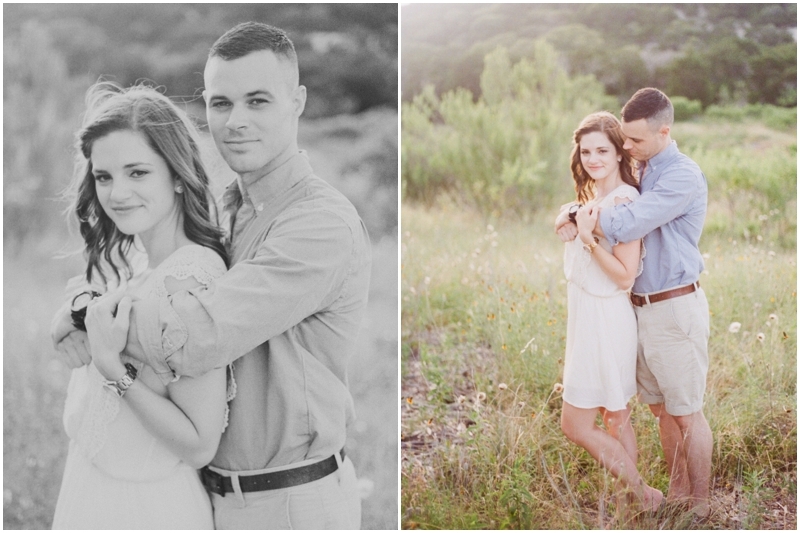 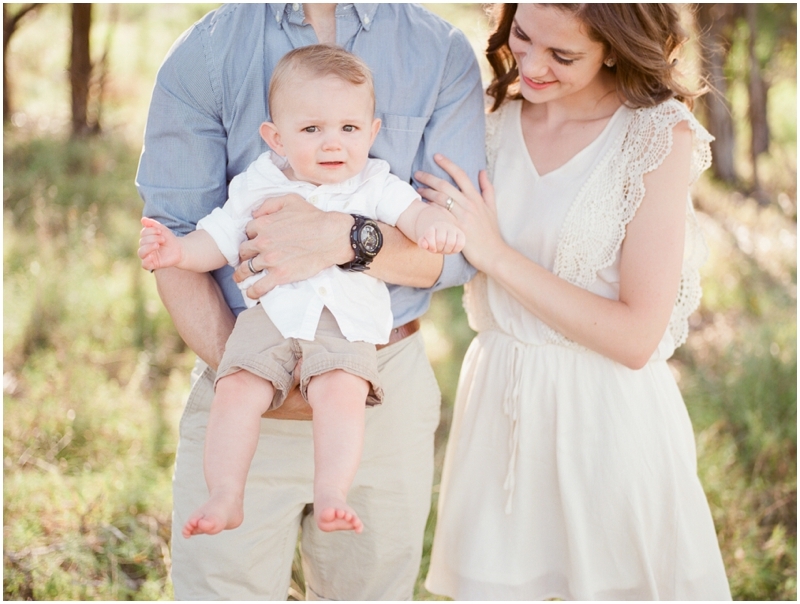 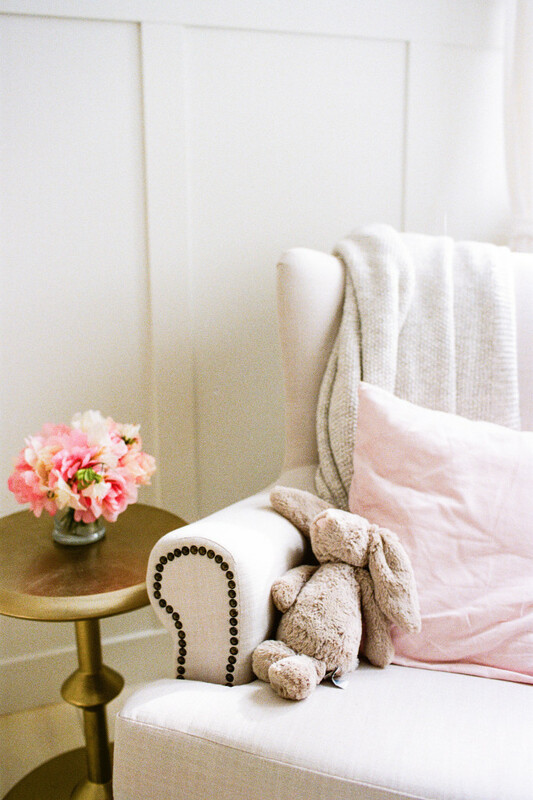 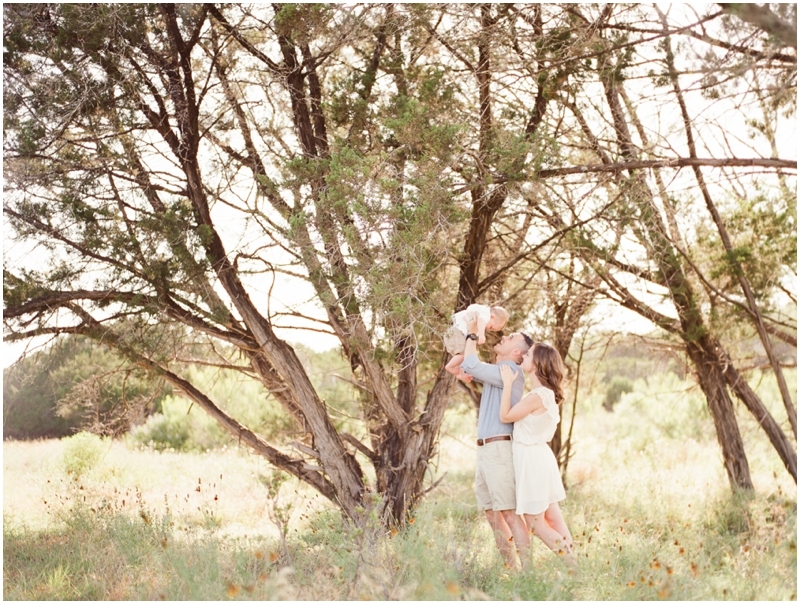 Enjoy a peek at this sweet new family, captured on FILM! 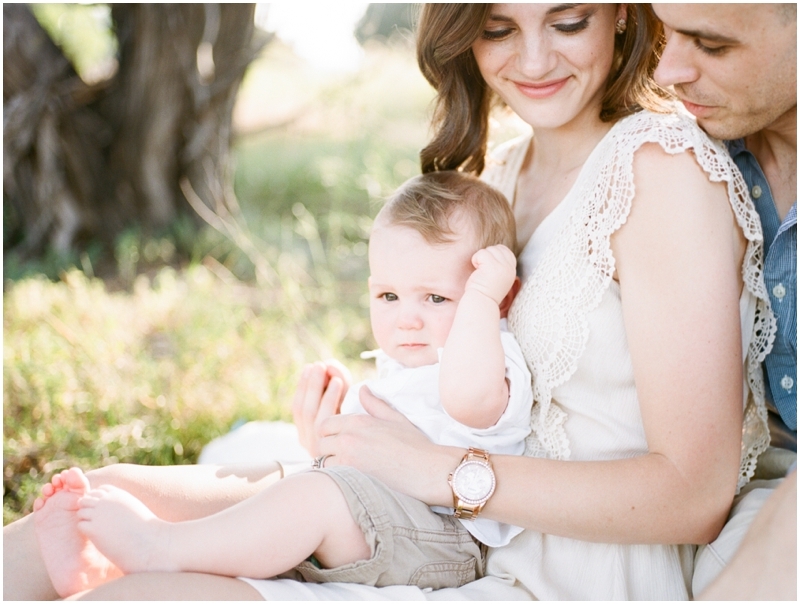 I can hardly handle the love. 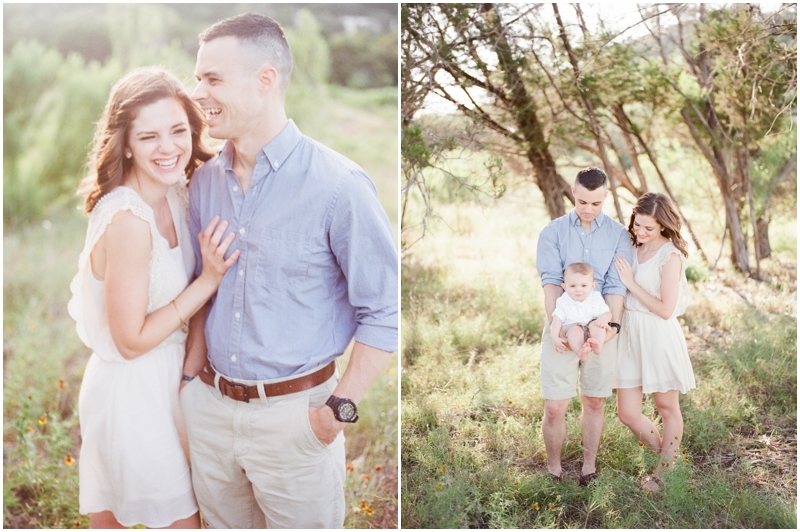 All images captured via my Pentax 645Nii with Fuji400H and Portra 400 film + my Canon AE- 1 with Portra 800 film. 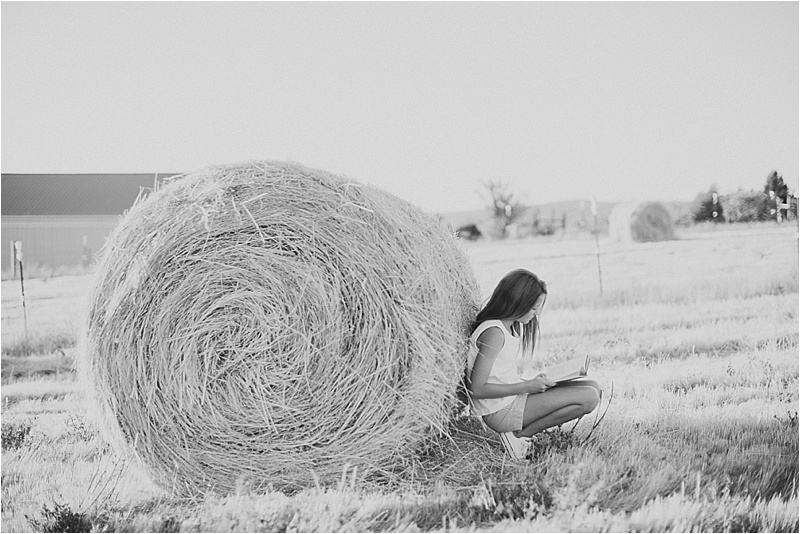 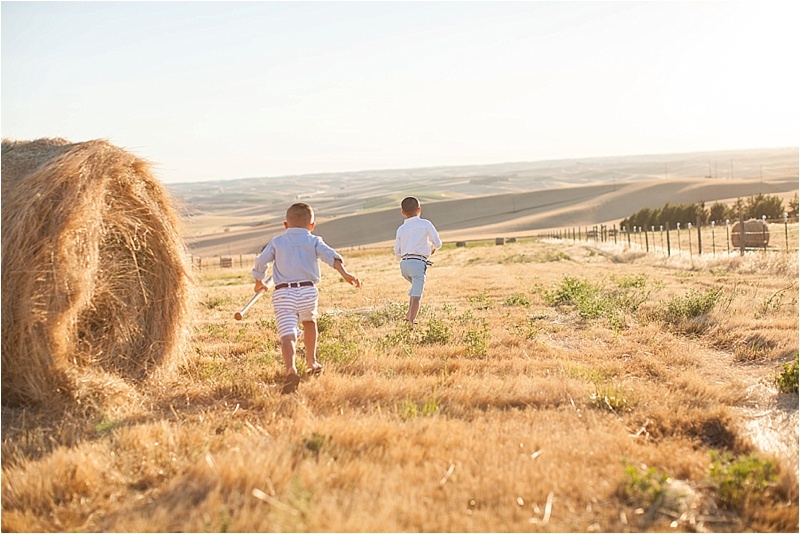 There is nothing quite as breathtaking to me as the rolling hills of the Palouse where I grew up. 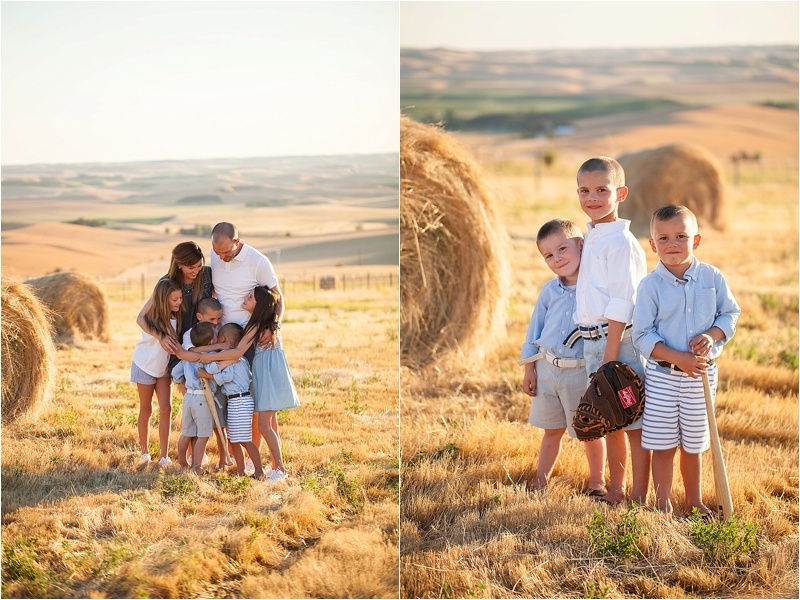 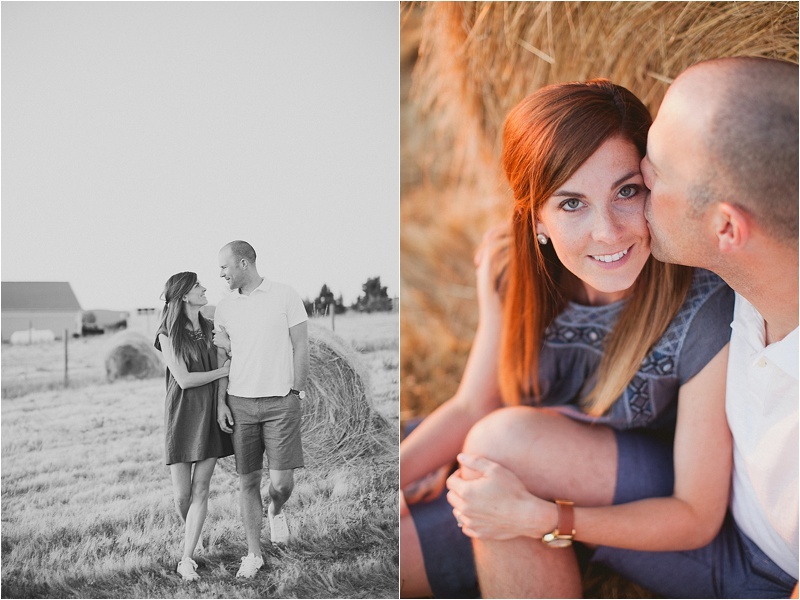 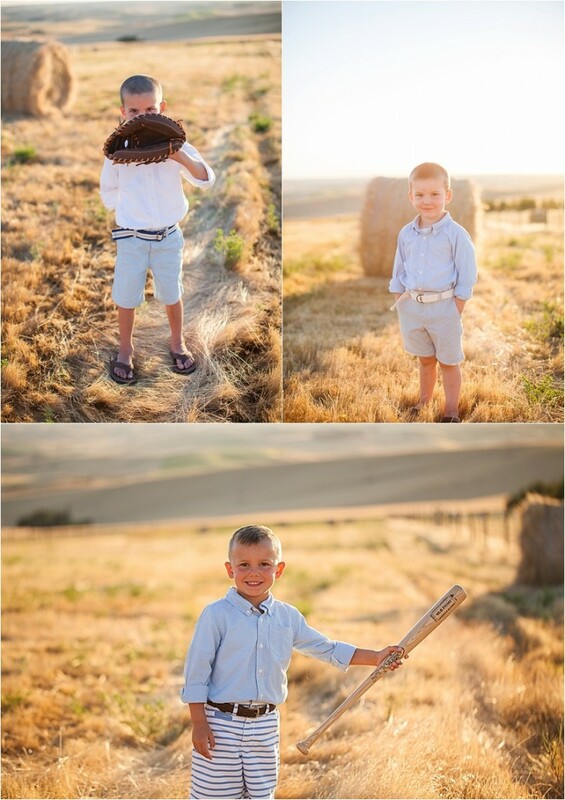 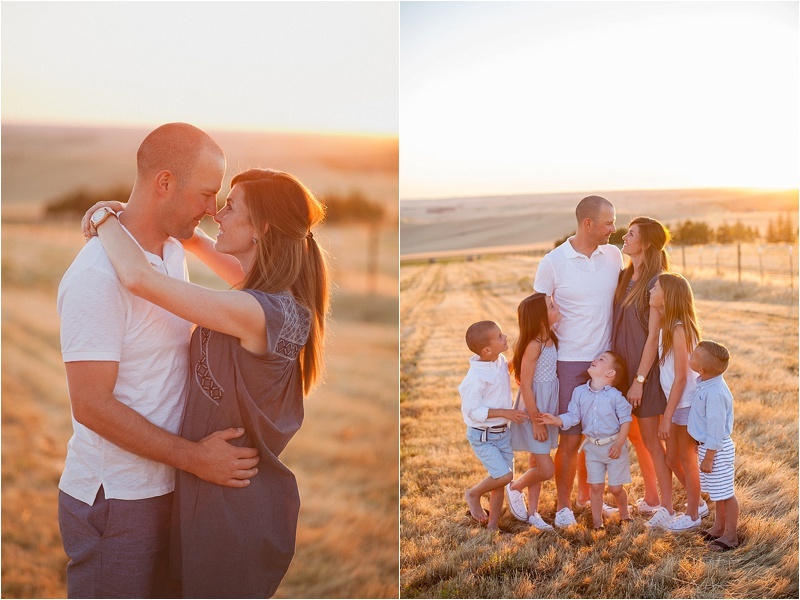 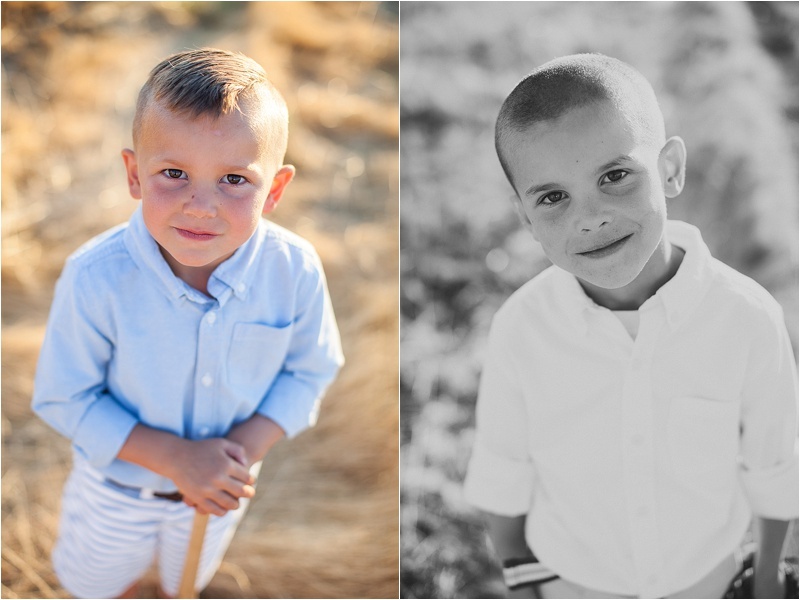 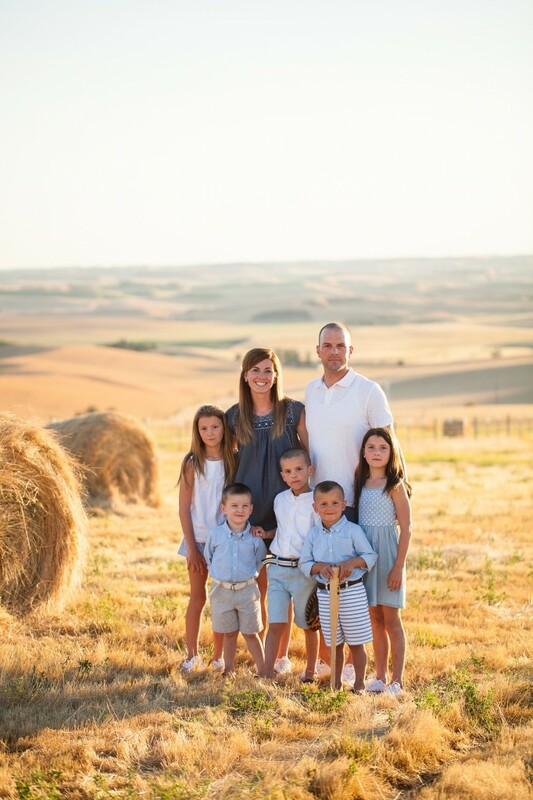 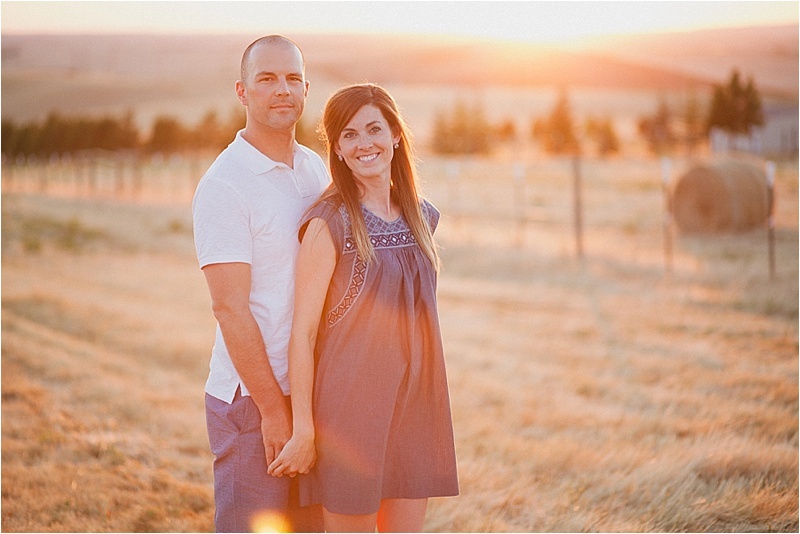 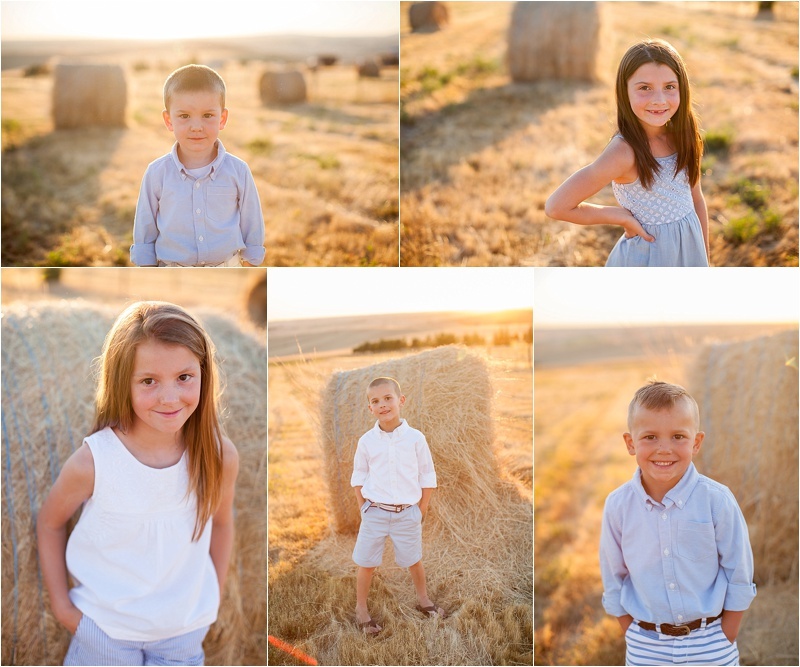 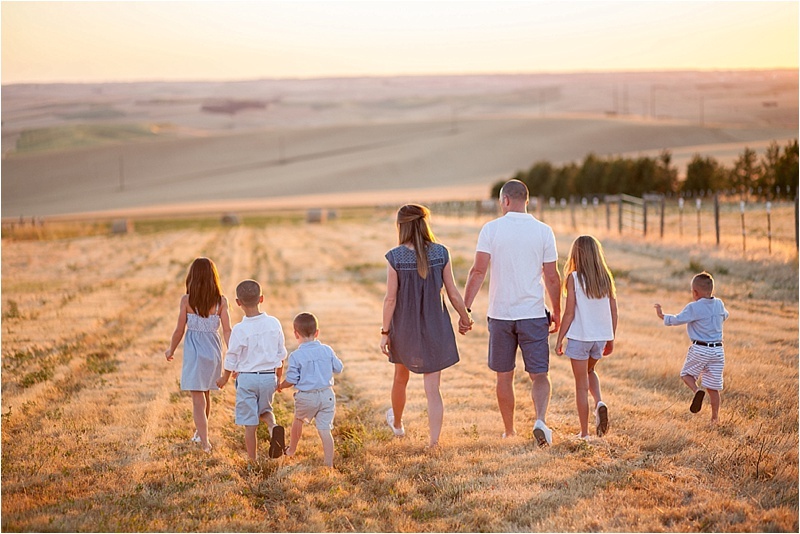 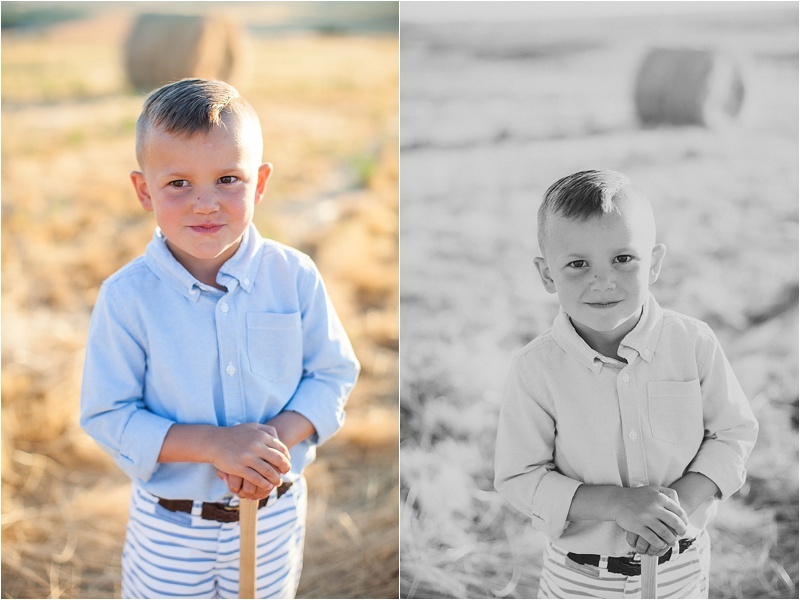 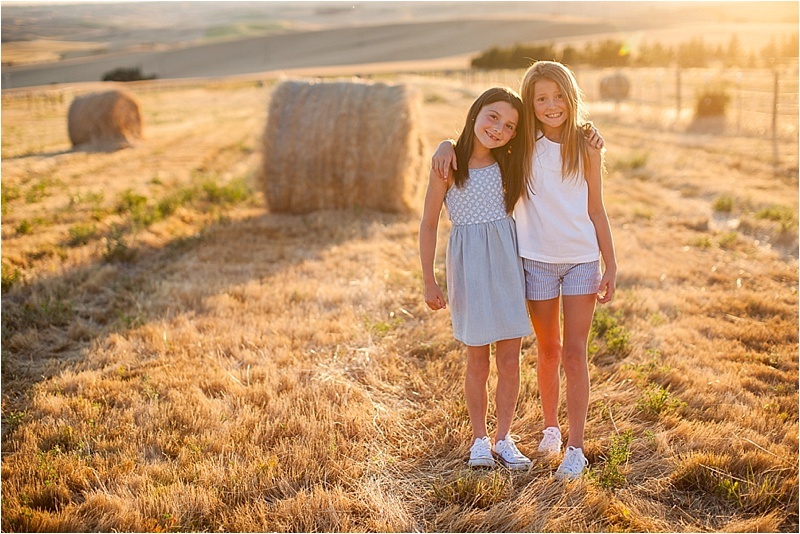 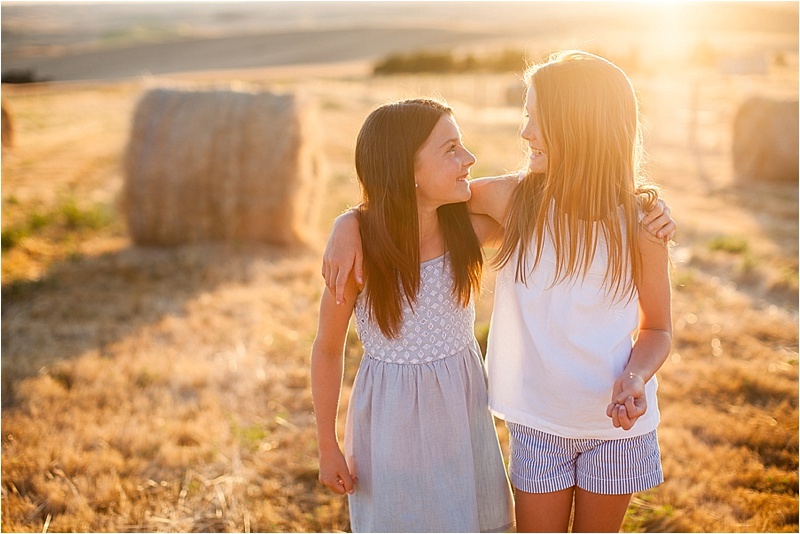 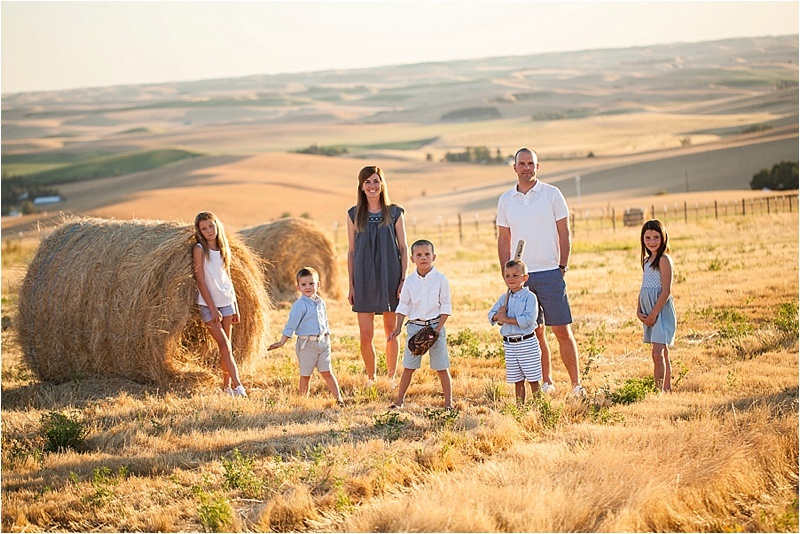 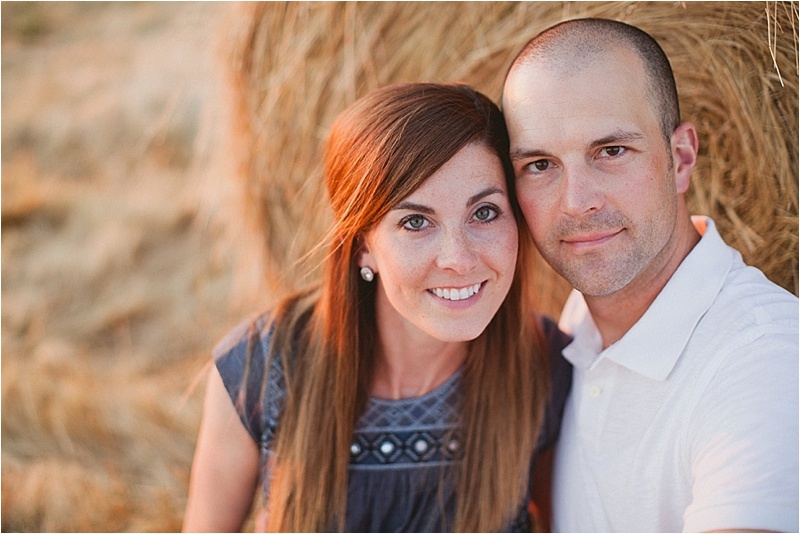 It was so fun taking these photos of the gorgeous Spencer family amid the evening summer sun and on the perfect back drop. 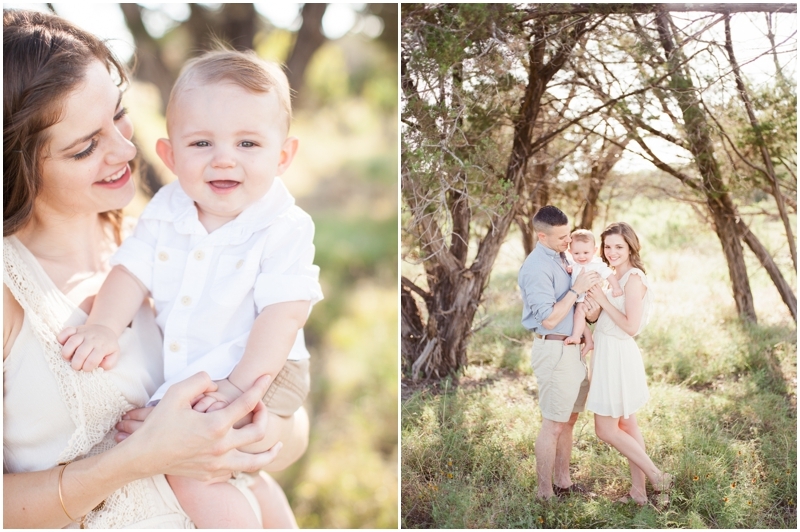 Enjoy a peek at the cuteness!